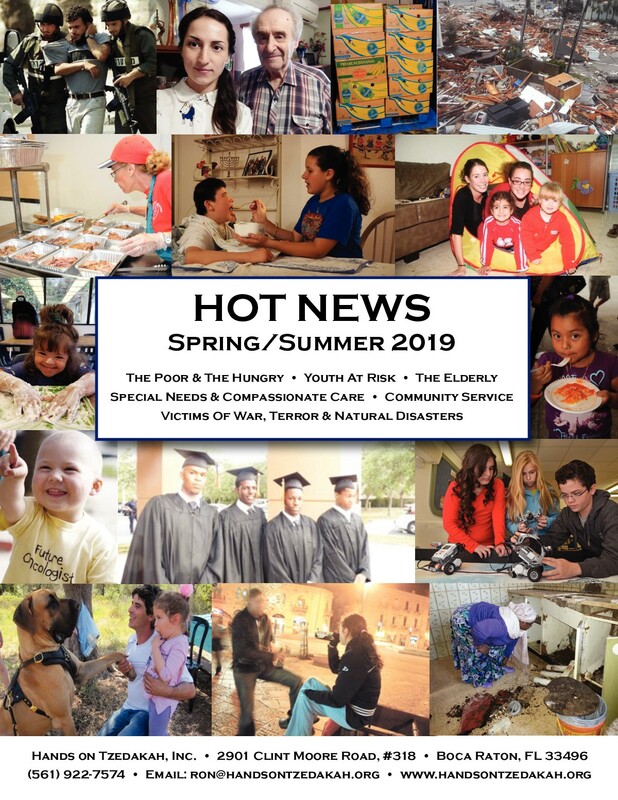 Spring / Summer 2019 – Hands On Tzedakah, Inc.
To read the current HOT News online, click on the cover page above. It is recommended that you maximize your browser window for the best reading experience. While viewing the book, you may directly click on page number references in the HOT News to jump to the referenced page. You may also click on the download link on the toolbar under the book to download a copy of the HOT News for offline viewing.